Is your garden not living up to its potential? There’s so much more to gardening than just planting and watering, and even experienced gardeners are constantly fine-tuning their green thumbs. If you’re new to gardening, these tips will get you off to a great start. If you’re an experienced gardener but you’re having trouble, these reminders will help you pinpoint what your plants need to get you garden growing success! The single biggest secret to gardening is this: It isn’t about the plants; it’s about the dirt. The perfect garden soil is rich in nutrients plants need, soft enough to let their roots grow easily, and holds just the right amount of moisture to keep plants healthy but not so much that they rot. 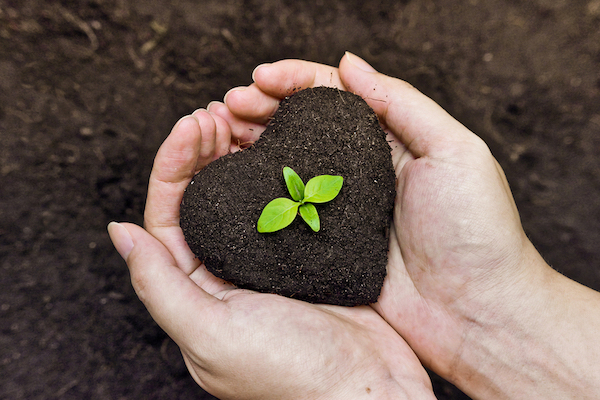 If your garden isn’t growing well, the first thing to do is get your soil tested. Your local botanical garden or home gardening center might offer comprehensive tests, or you can buy mail-order kits that test separate factors like pH balance and nutrient levels. There are a number of factors you can test yourself without specialized tools, like soil workability and moisture retention. Most soil will benefit from having organic matter like compost added. Compost provides nutrients and improves the moisture retention of the soil. Add compost to your garden every year in the spring or fall, or both, and work it into the top few inches of soil. If there’s a lot of clay in your dirt, add some sand to help improve drainage. Work the soil thoroughly with a hoe or spade to loosen it up so air, water, and worms can find their way through. Adjust your garden’s pH balance by adding lime to correct acidity or sulphur if your soil is too alkaline. Beware of flower infatuation. Even experienced gardeners sometimes fall so in love with a plant that they bring it home and try to make it work against all odds, but if you don’t have the right temperature or light conditions, your lovely plant will languish. Plants are very picky. Flowers that need four to five hours of sunlight a day won’t bloom if they’re only getting three, or will wither and die if they’re in full sun all day. There are apps for your smartphone or iPad mini 4 that will measure the light and other conditions in your garden and suggest the perfect plants for you. The iPad’s nearly eight-inch Retina display and lightweight, thin profile make it perfect for this use. Once the soil is rich and loamy and you’ve planted the right plants for your conditions, it’s finally time for the tasks we associate with gardening. If you pull weeds by the roots a few times a year and mulch thickly, your garden will be very low-maintenance. Invest in a good quality watering hose and water when the weather is dry, of course, and remove dead leaves and flowers. Check leaves for insects and diseases regularly. Most plants need to be thinned every two or three years to keep enough space between them so light and air can circulate; dig them up by the roots, divide them, and replant the extras in a new bed or give them away. 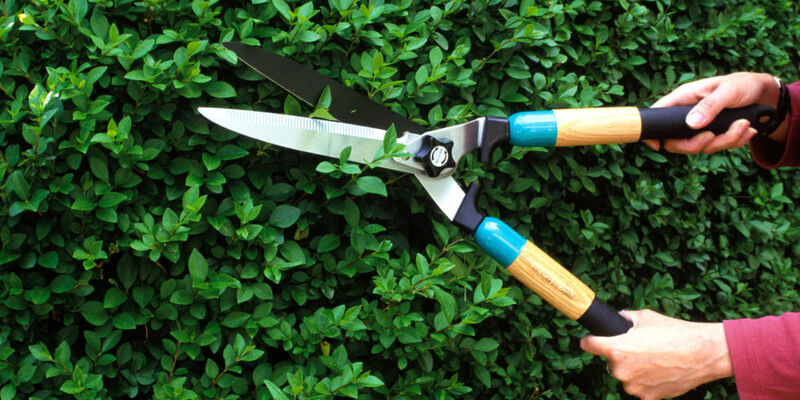 If you have shrubs, find out how to prune them. Pruning is essential to keep shrubs healthy, but each shrub has different needs. Some like to have their new growth cut back in spring, others thrive if you take out the oldest growth just after flowering. If you’re not sure what kind of shrub you have, snip off the end of a branch and take it in to you local garden center for advice. Keeping your garden growing and healthy takes some work, but it’s deeply satisfying. If you start with the soil, you’ll find the rest to be fairly easy. In fact, one of the hardest parts of gardening is knowing when to leave things alone. If you prepare the ground properly, plant the right species for your site, and mulch well, you’ll be able to spend most of your time relaxing on the patio and watching things grow.